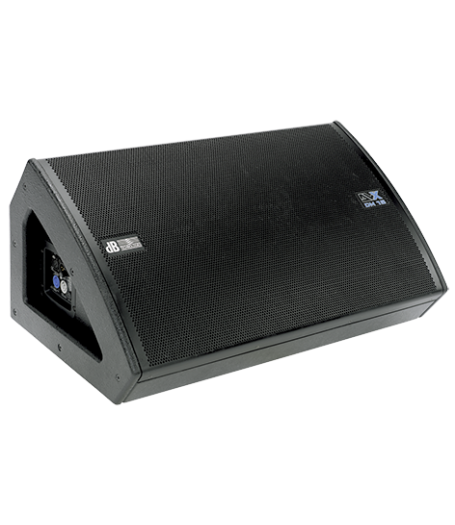 the DVX DM15 belies its unobtrusive look with performance that is far from understated, delivering plenty of power to cover midsized to large stages. An onboard controller manages the entire system, serving as an active equalizer, active x-over with phase and time alignment, and limiter. 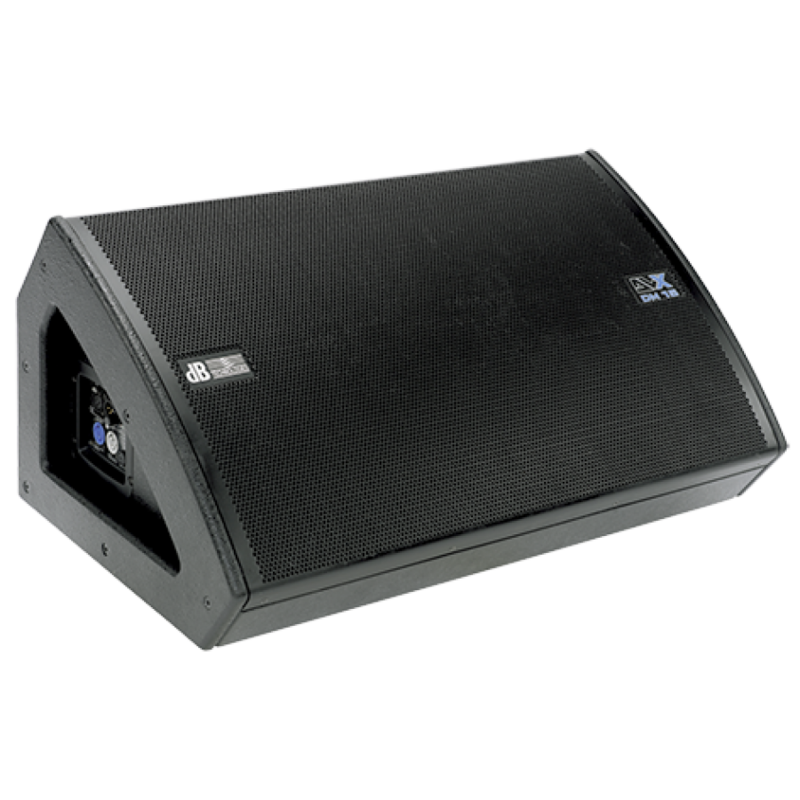 The DSP also offers switchable system presets that adapt the monitor’s performance to suit the given application.